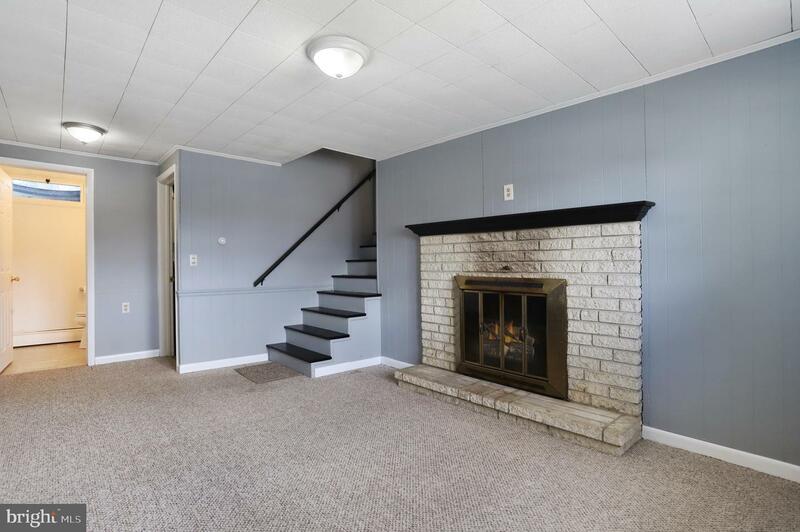 Freshly painted and ready for a new family! 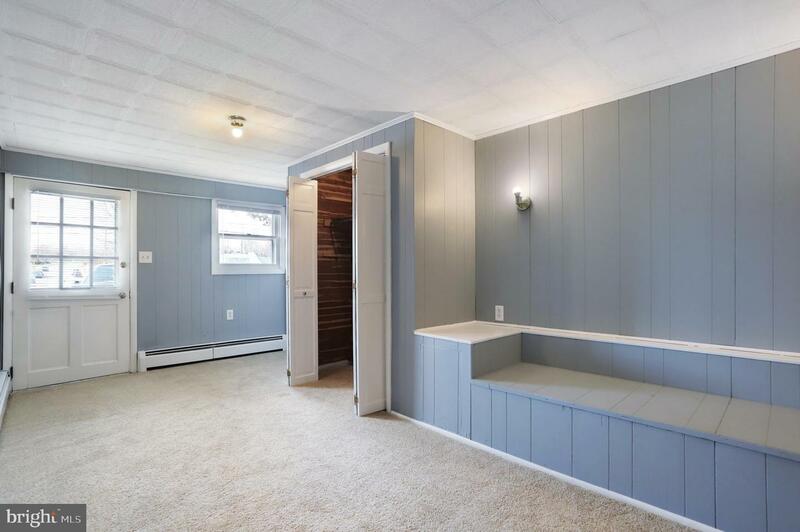 Plenty of room to stretch out and enjoy. 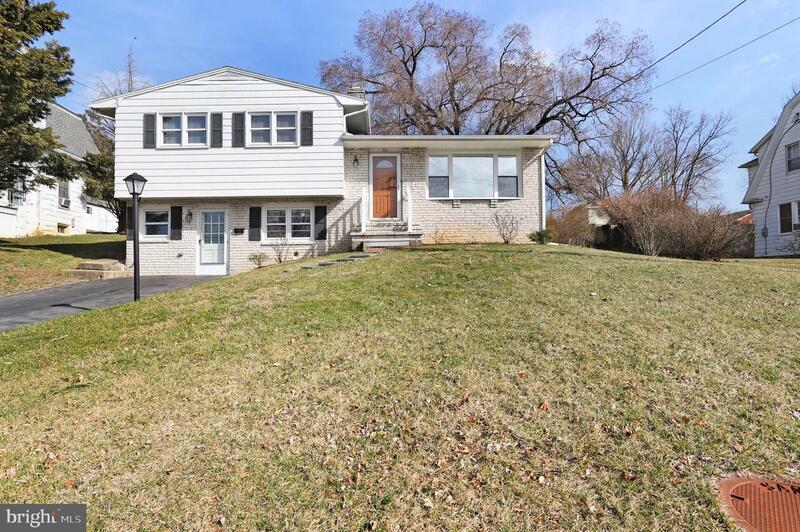 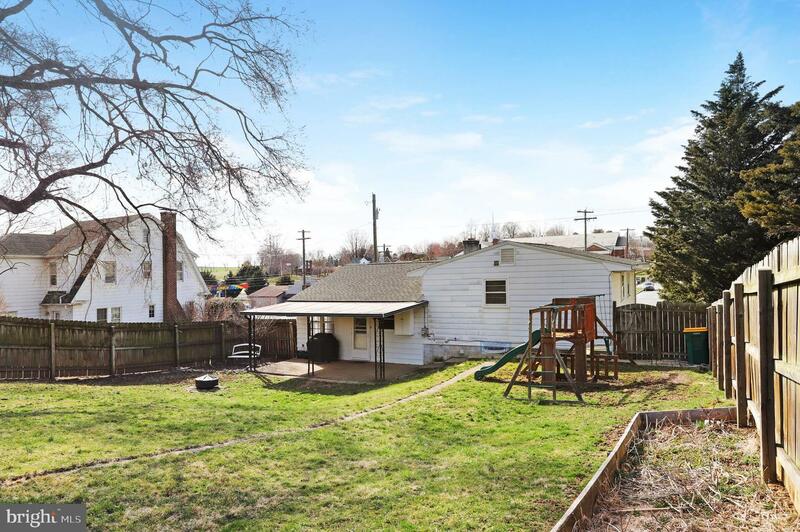 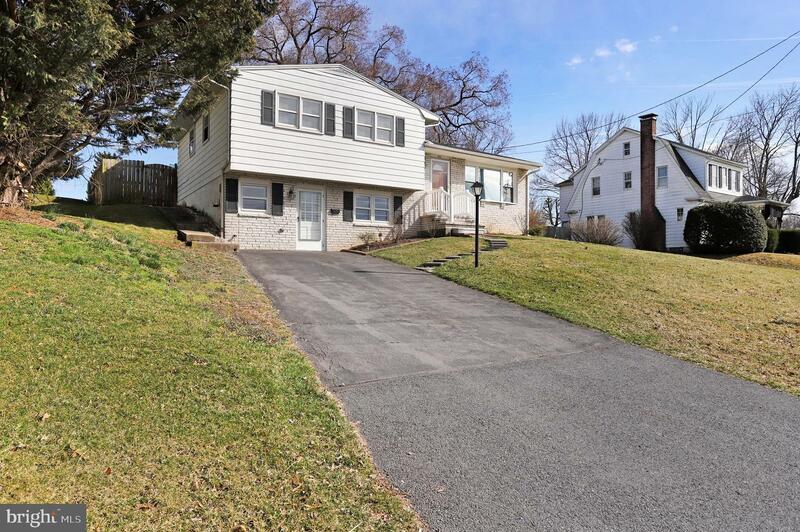 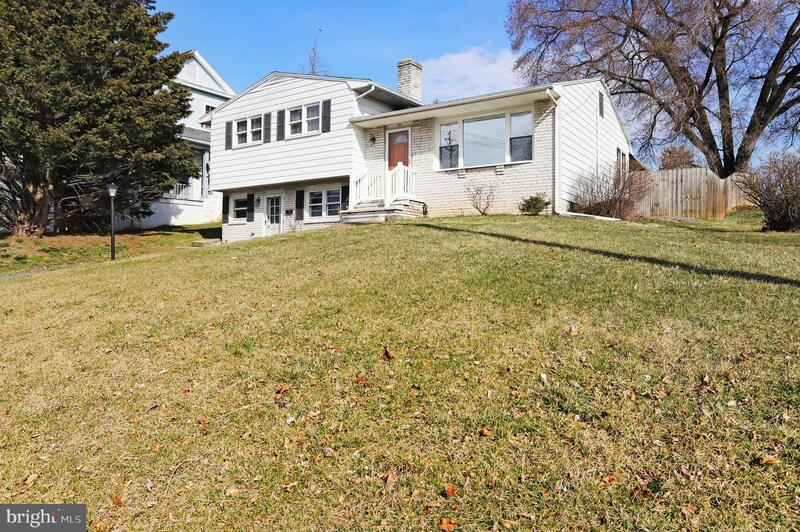 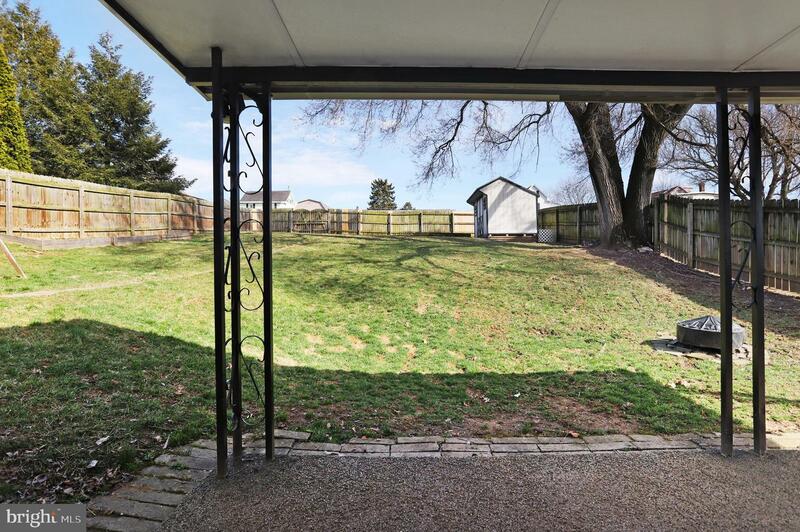 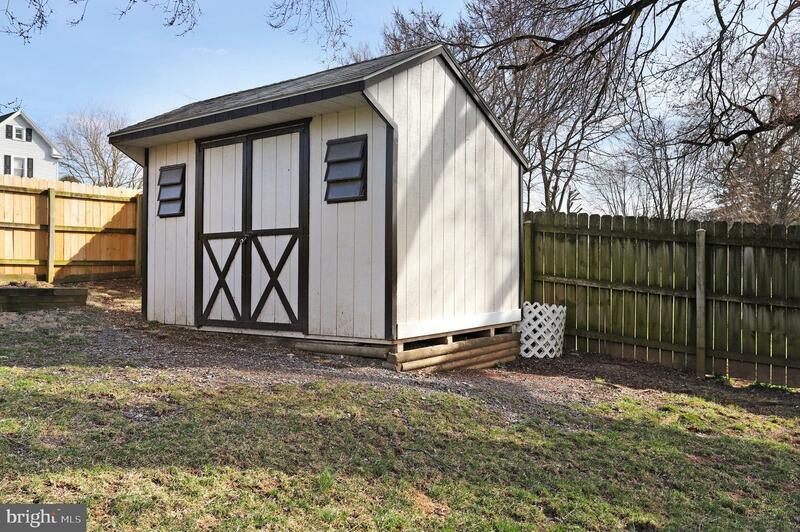 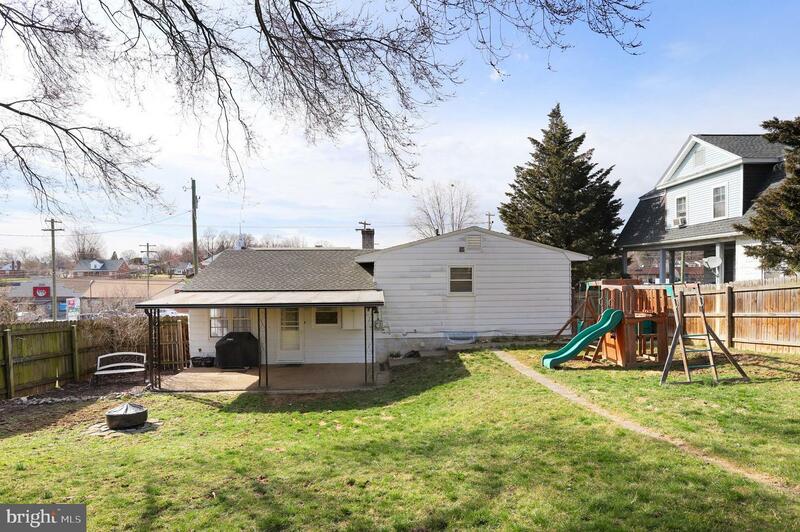 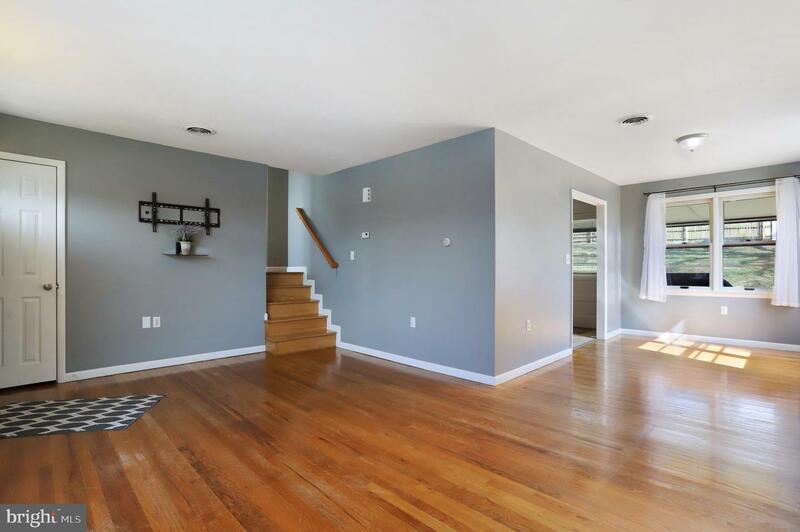 This home features 3 bedrooms and 1 & 1/2 baths on multiple levels. 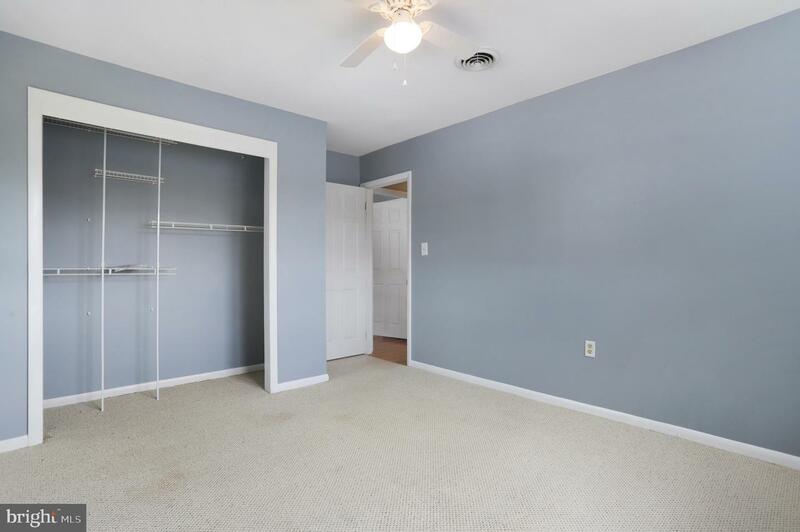 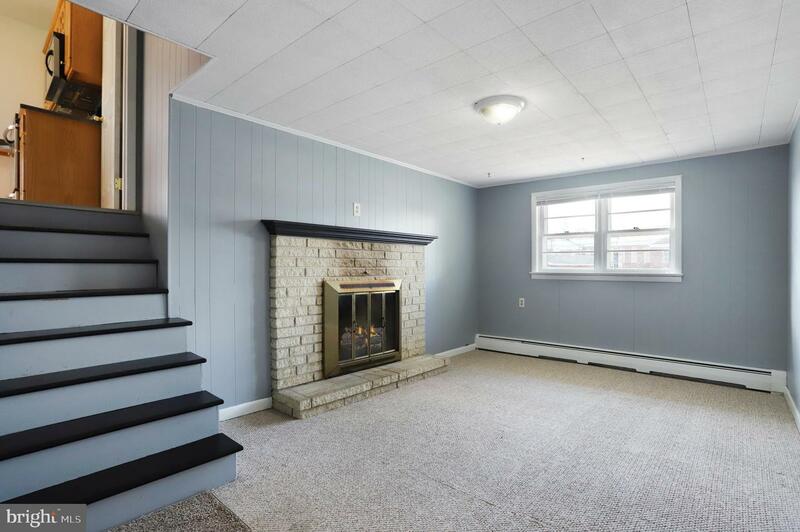 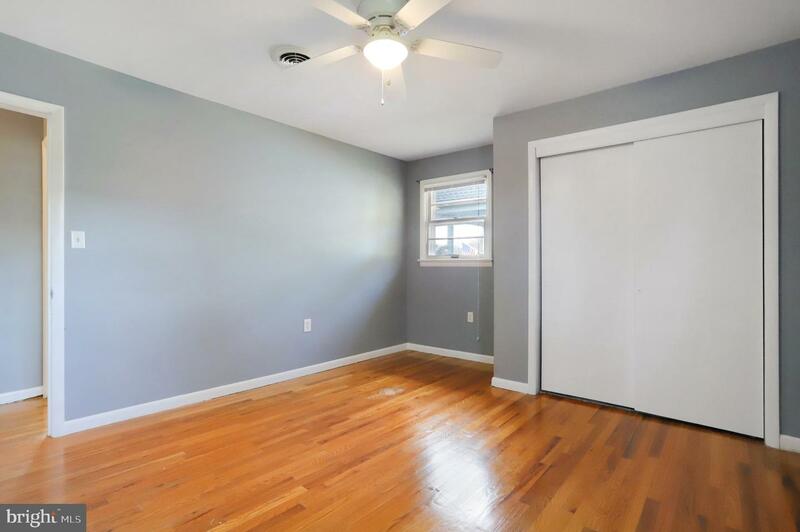 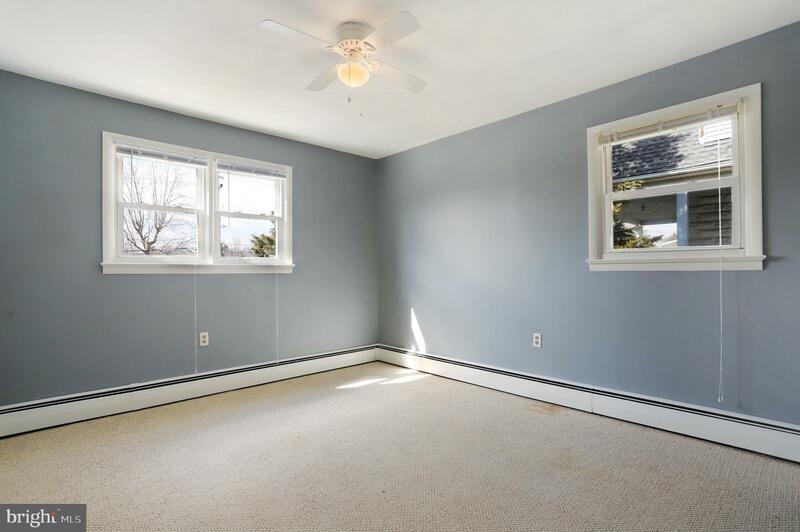 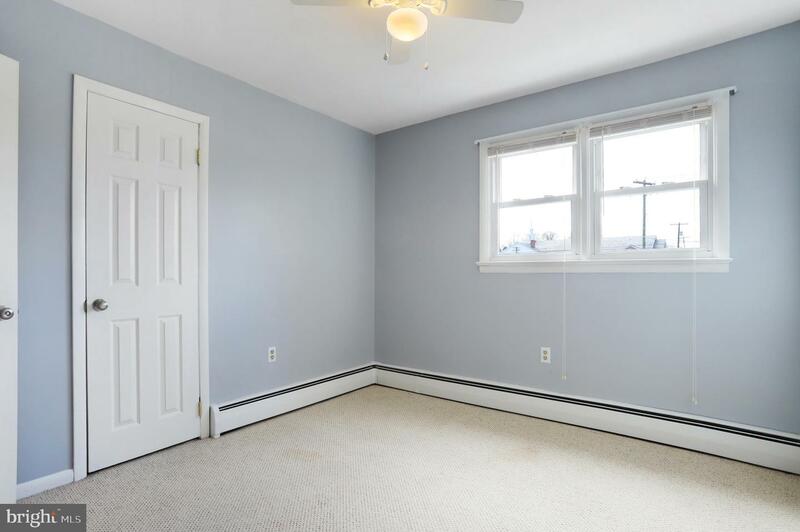 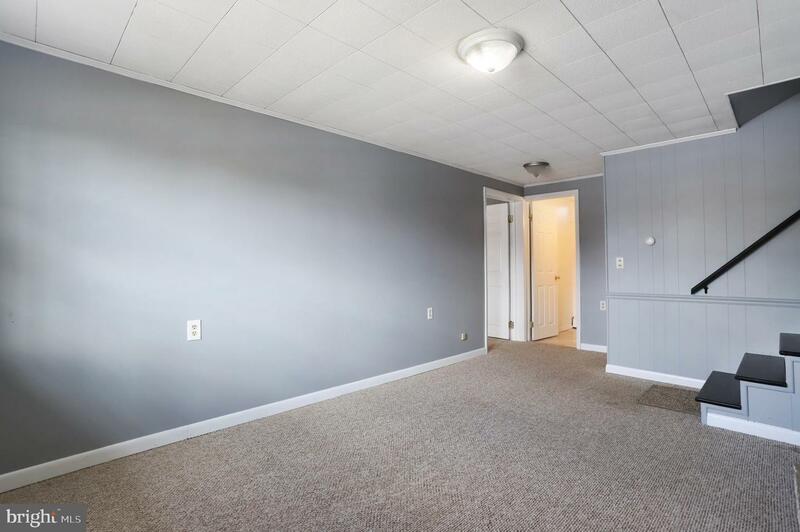 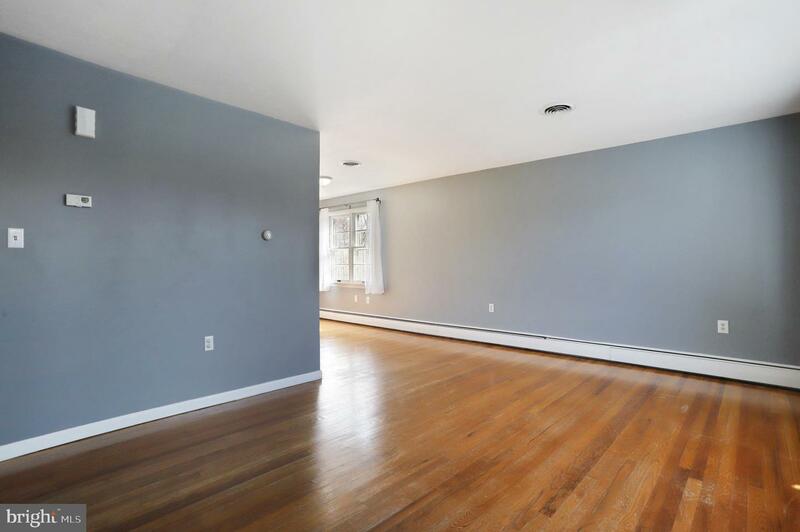 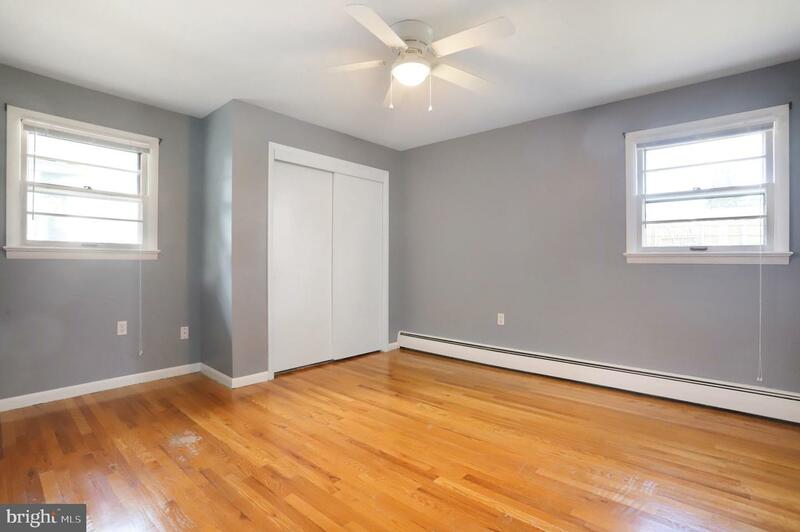 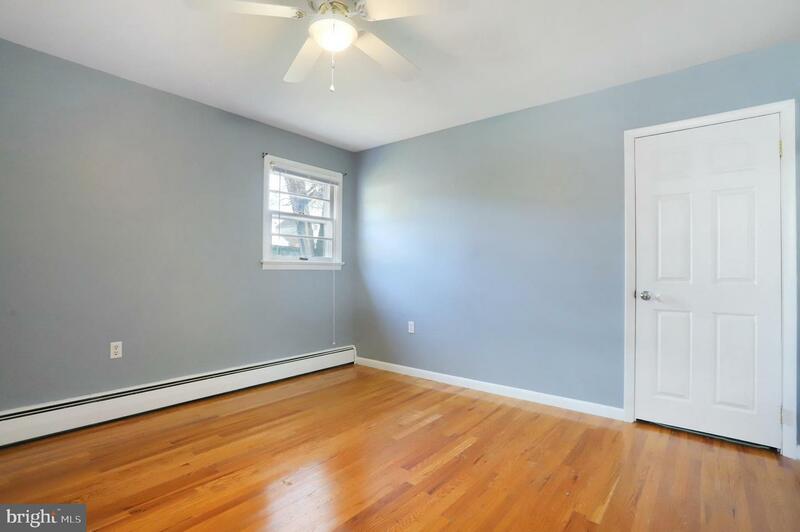 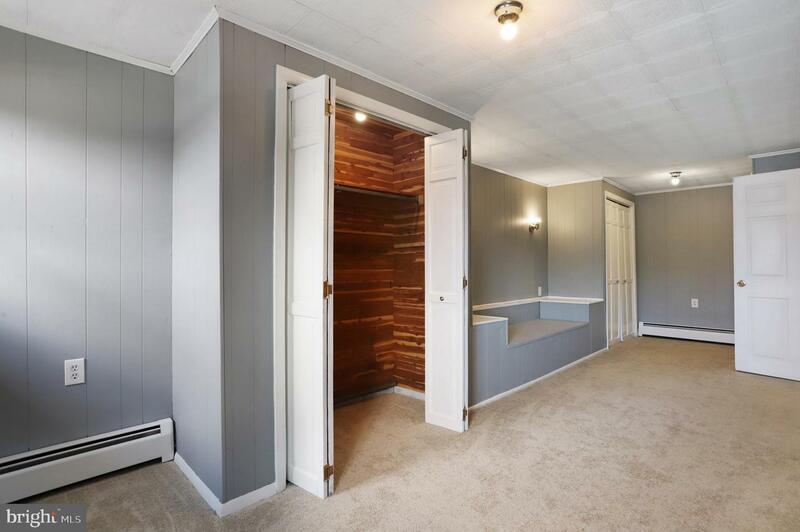 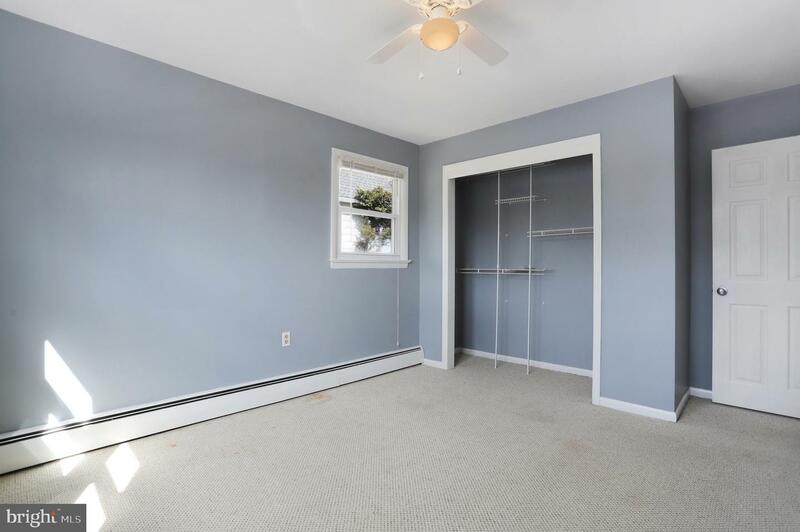 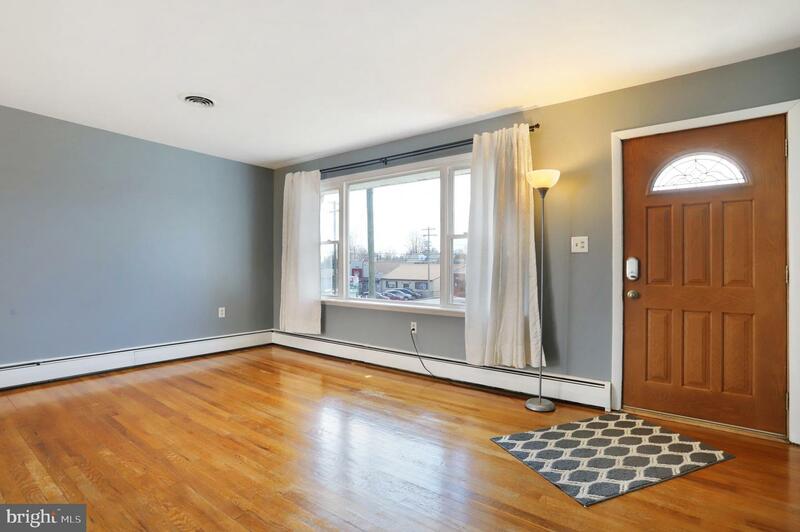 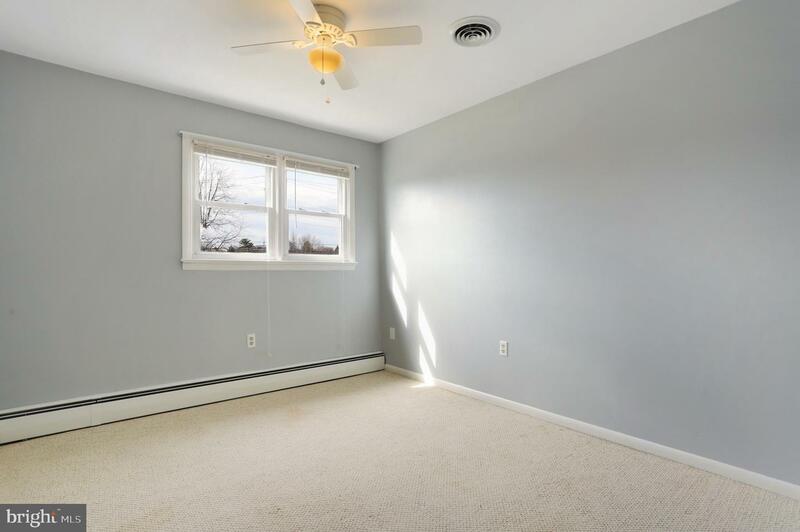 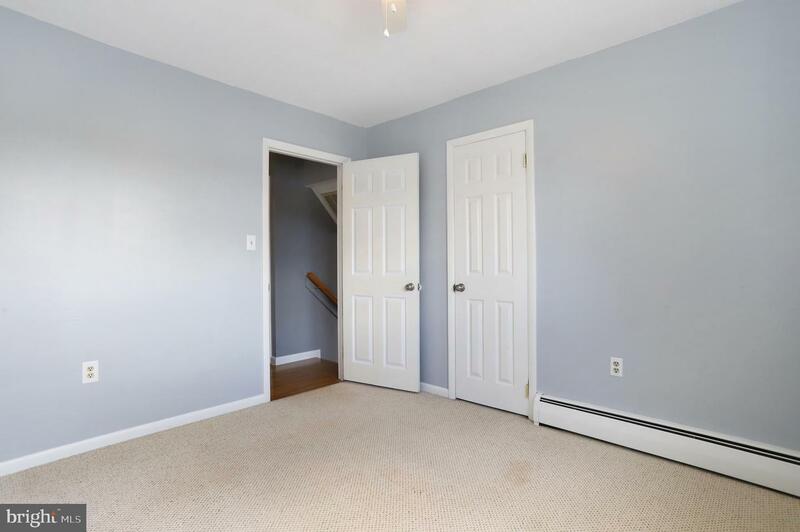 Hardwood floors throughout, some have carpet over h/w. 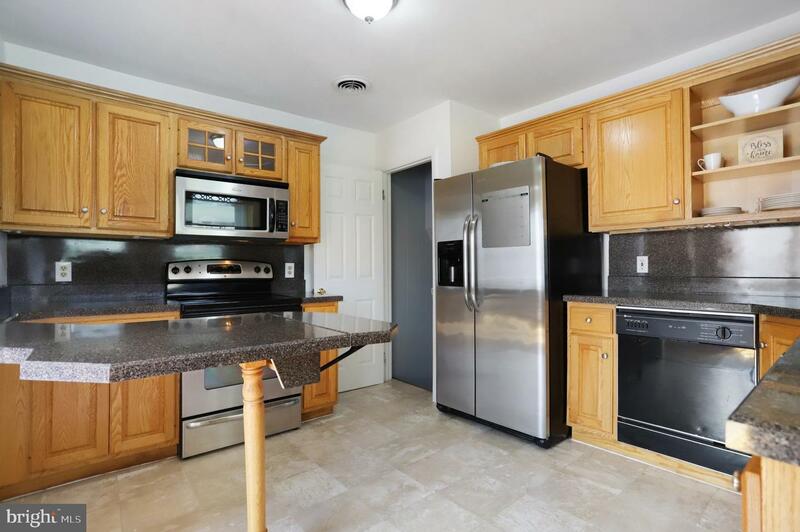 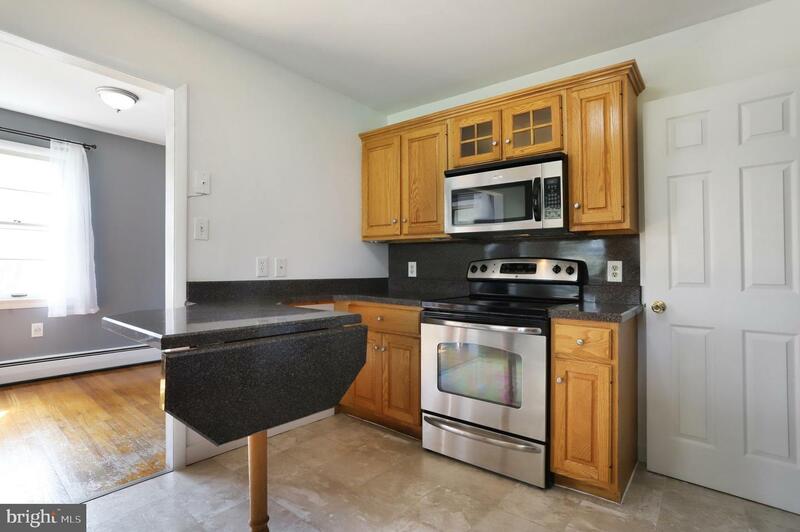 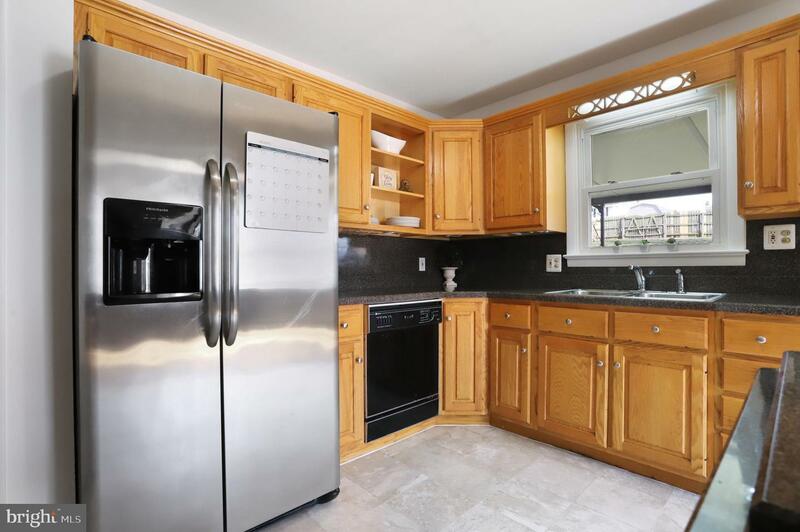 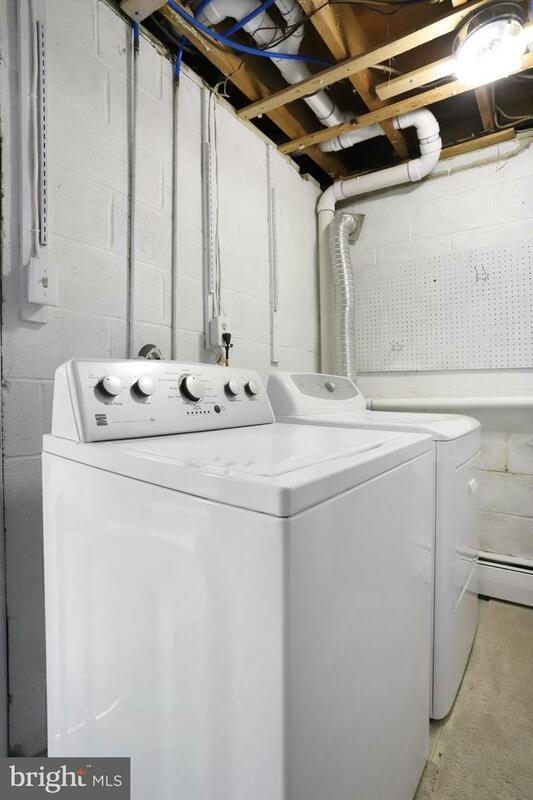 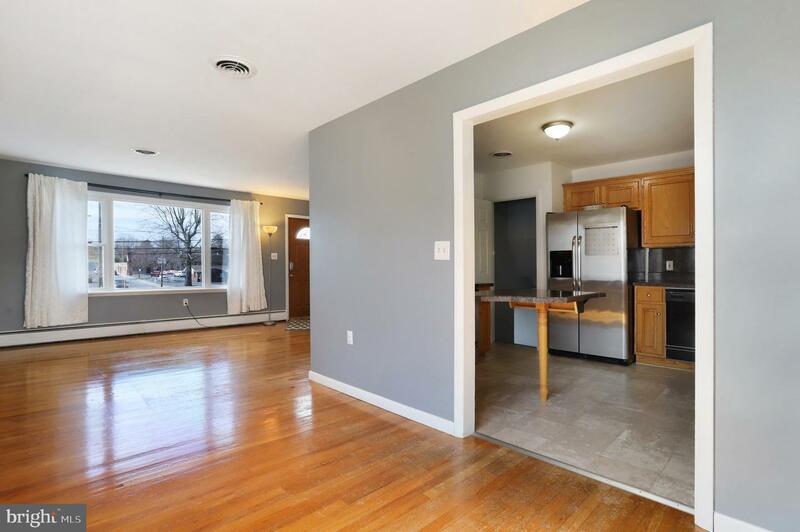 Newly updated kitchen with s/s appliances. 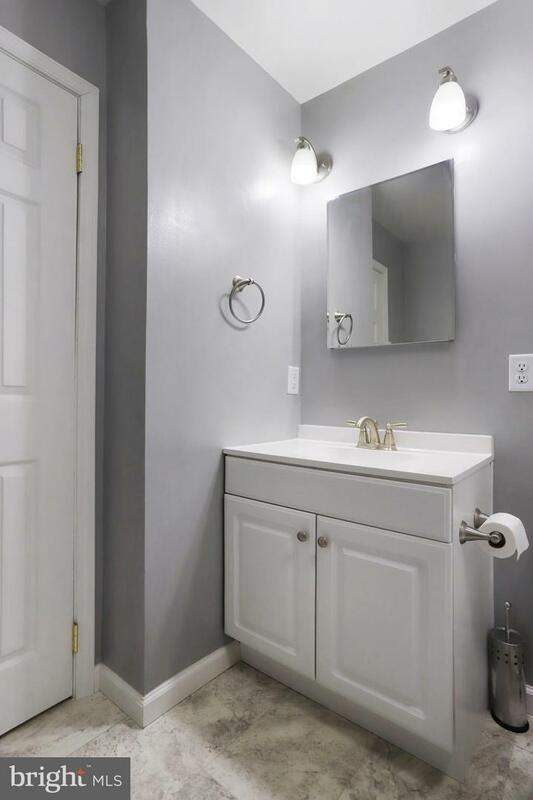 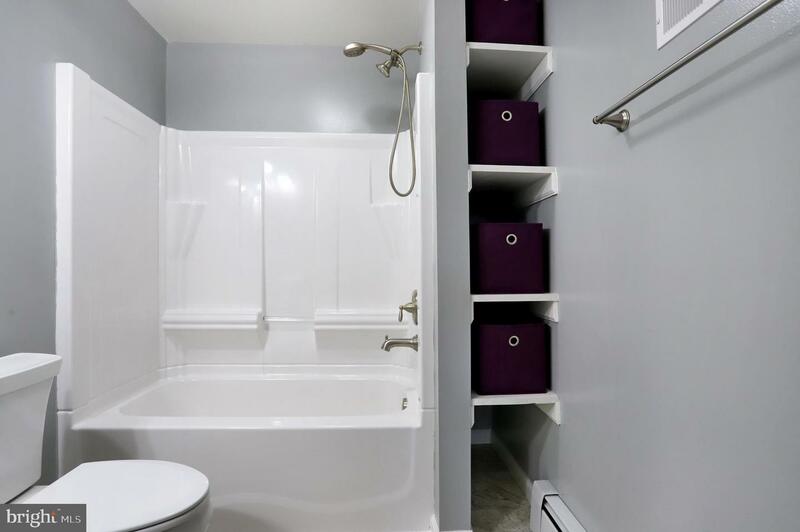 Roof replaced in 2014, main bath completely remodeled in 2018. 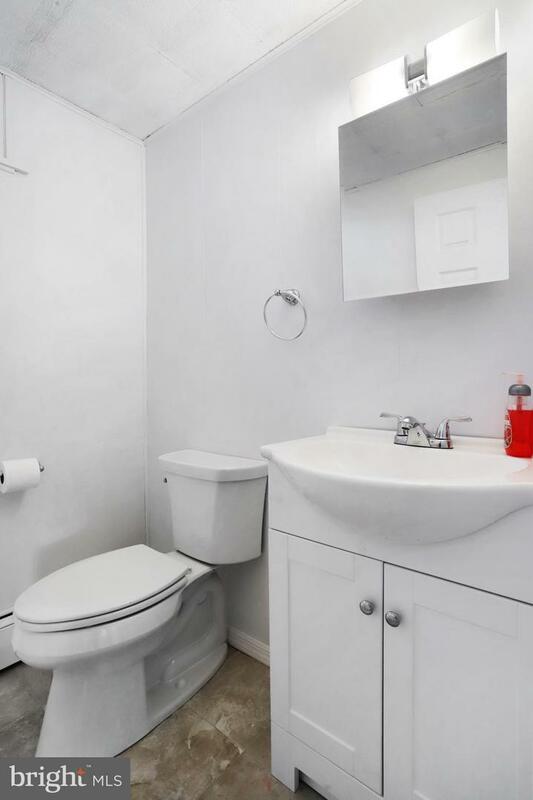 Super convenient to everything within walking distance. 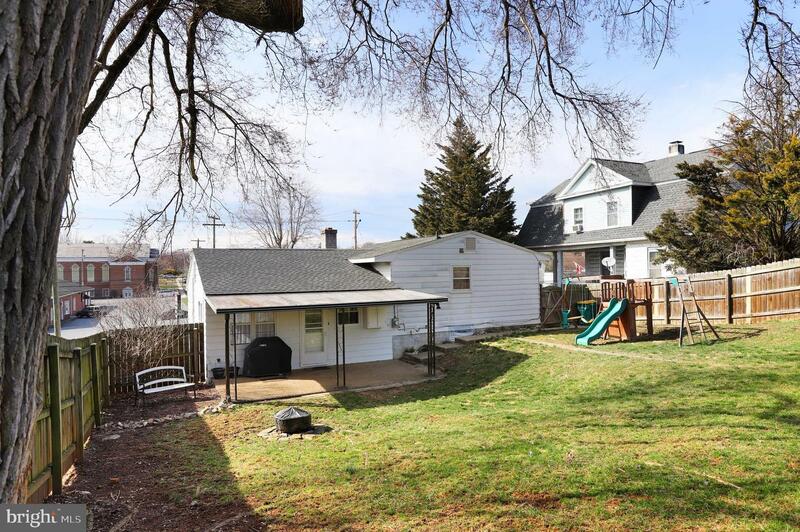 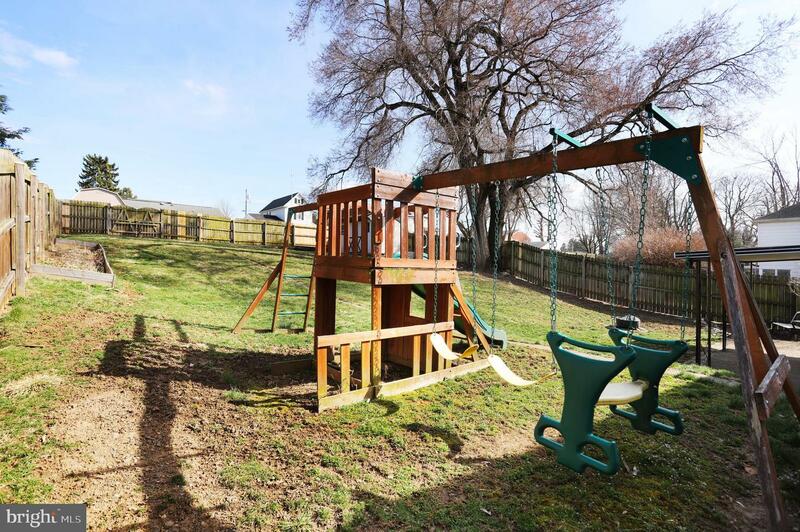 Directly across the street from Antietam Pharmacy, Save-A-Lot grocery store, Annie's County Creamery, Parlor House Restaurant, Toledo's Pizza Restaurant and more.....Sure to go FAST....Don't miss out on this spectacular home!